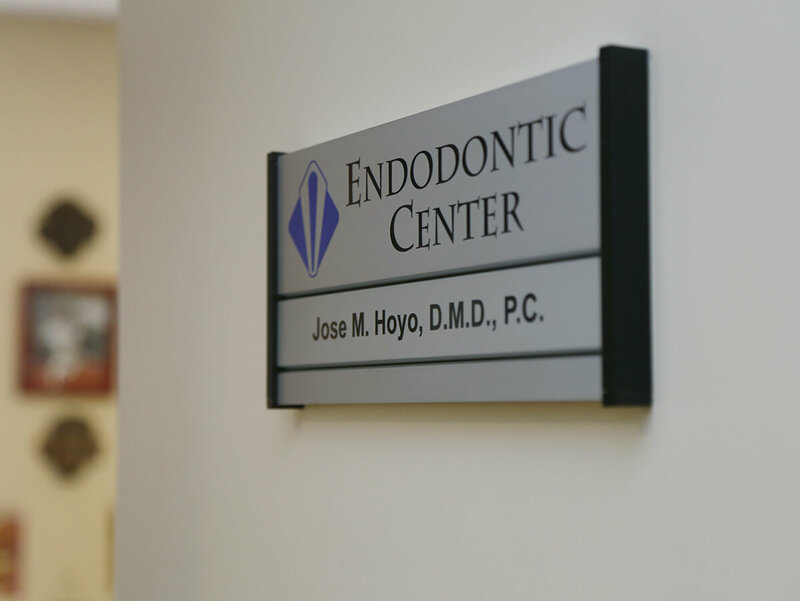 Welcome to Endodontic Center. 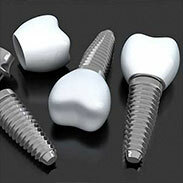 We are a specialty practice limited to endodontic and implant placement. Our primary mission is to save your natural teeth. 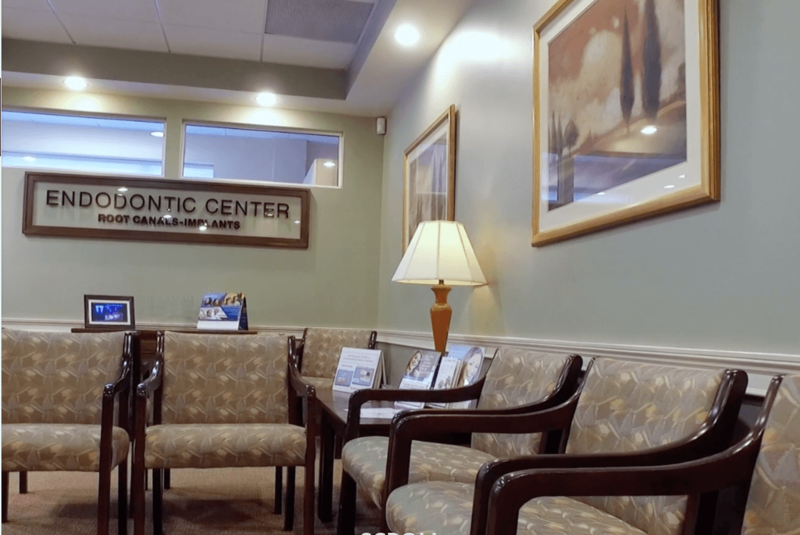 We have been trusted by dentists and patients for over 40 years and we honor this trust by providing our patients with prompt attention, superior endodontic or implant care, and respect. 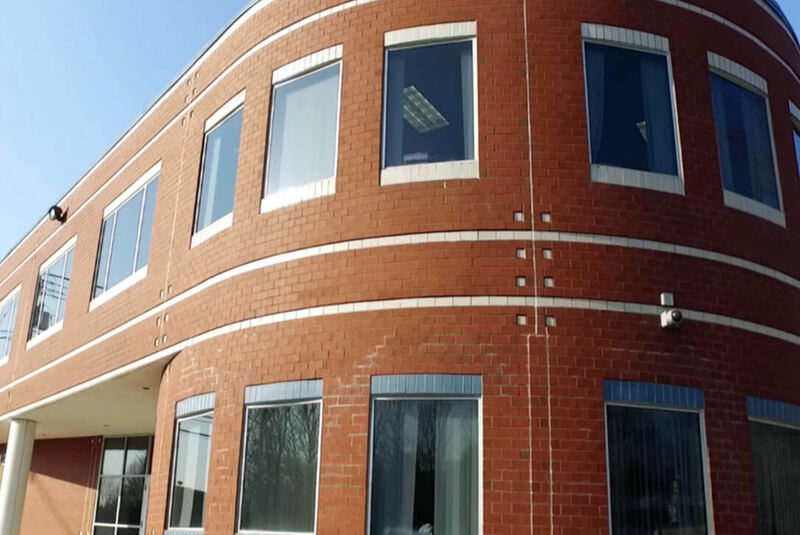 We strive to create a relaxed environment, and we take time to consult with each patient to determine his or her needs. We collaborate with local dentists and physicians to provide successful treatment and achieve the best overall dental health.